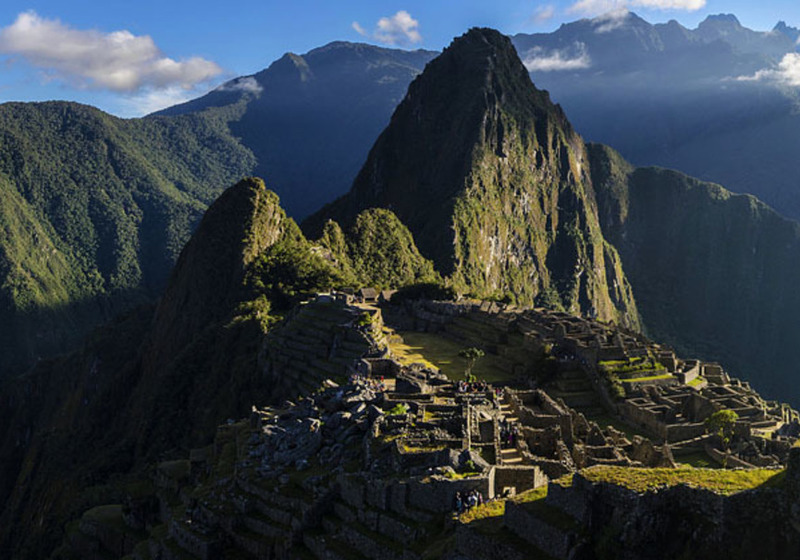 Discover one of the most well known destinations in the world - the Machu Picchu in Peru. It is an adventure you will never forget. 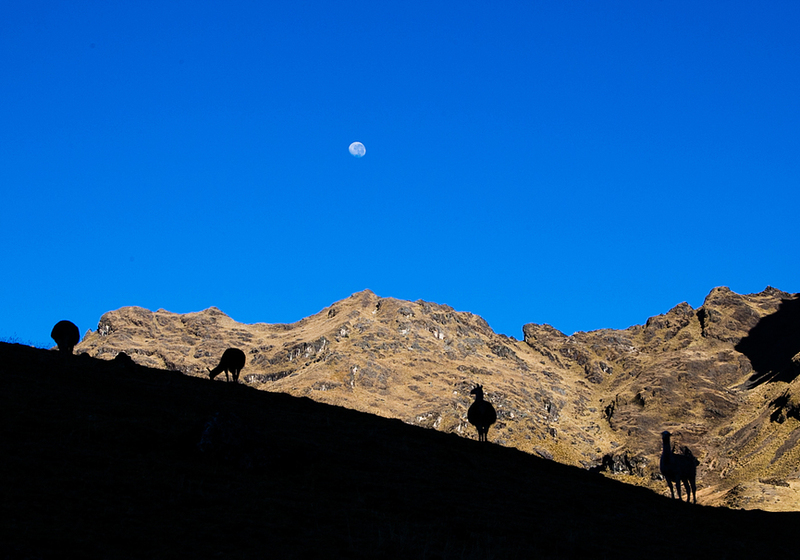 Peru is a destination that never stops surprising everyone who comes to visit. The infinite landscapes rich in shapes and colors convert it into a favorite destination for lovers of nature and eco tourism. Here is where you will find the traces of Inca Empire still present in the monuments, antique villages and the archeological remains such as Machu Picchu. In the south the great mountains of Andes join with the impressive valleys of Valle Sagrado (the Sacred Valley of Incas) and Valle de Lares. 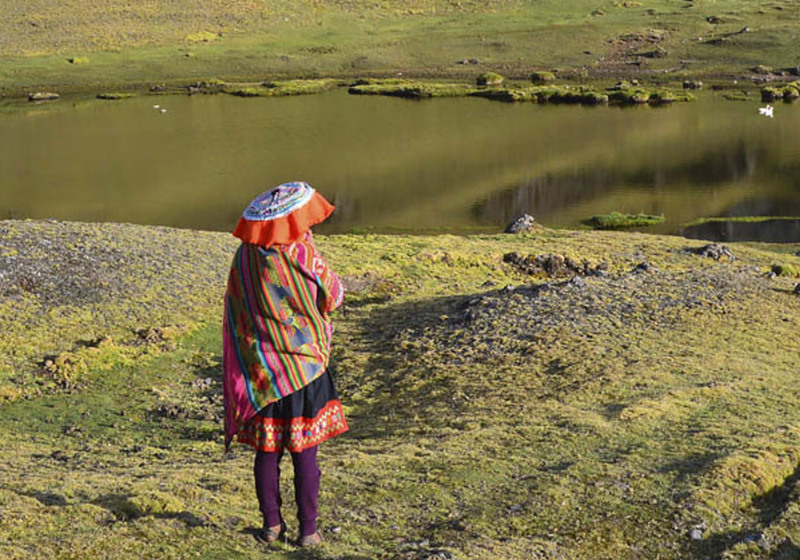 The latter is a precious area full of glacial lagoons and warm thermal waters such as the ones of Lares. 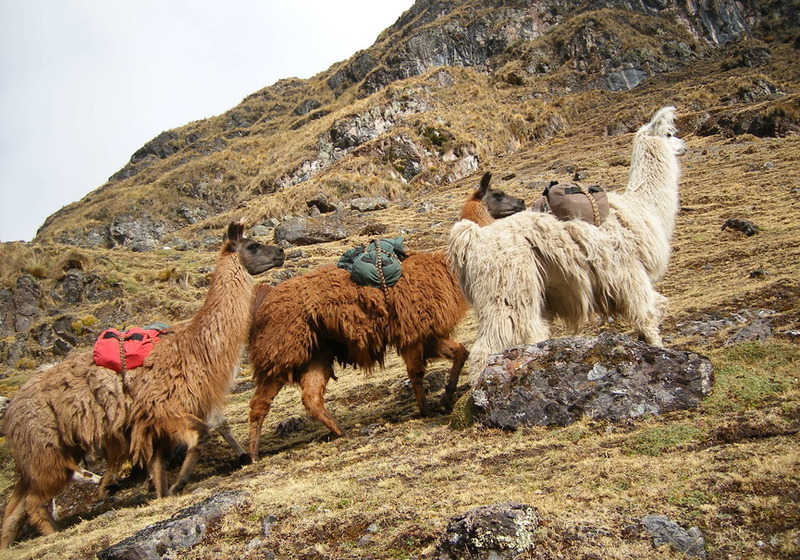 It is one of the best routes for trekking and a place with a great diversity of flora and fauna. Here is where your unique 4 days experience begins! Before we pick you up to depart towards Calca in the Sacred Valley you will enjoy a delicious breakfast. The tour will begin going towards the two massive mountains of Sawasiray and Pitusiray located approximately 4000 meters above sea level (13992 ft). 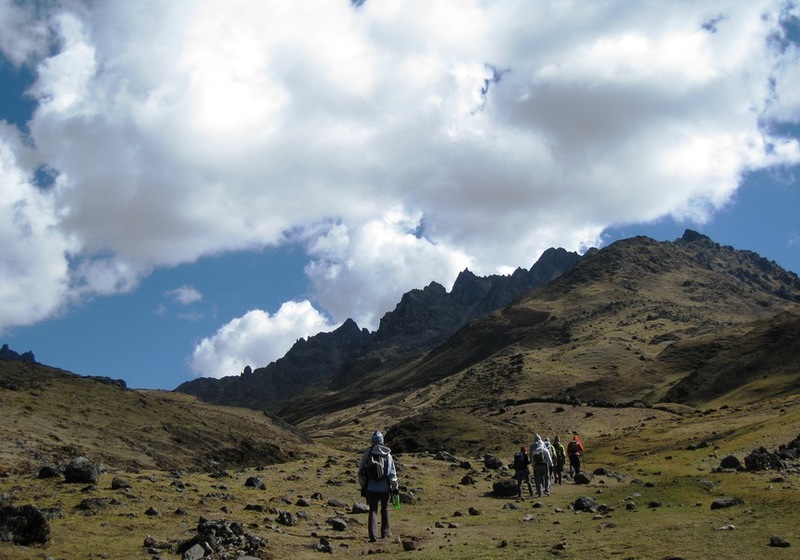 Later on we will descend to the city of Lares, a typical small colonial town. 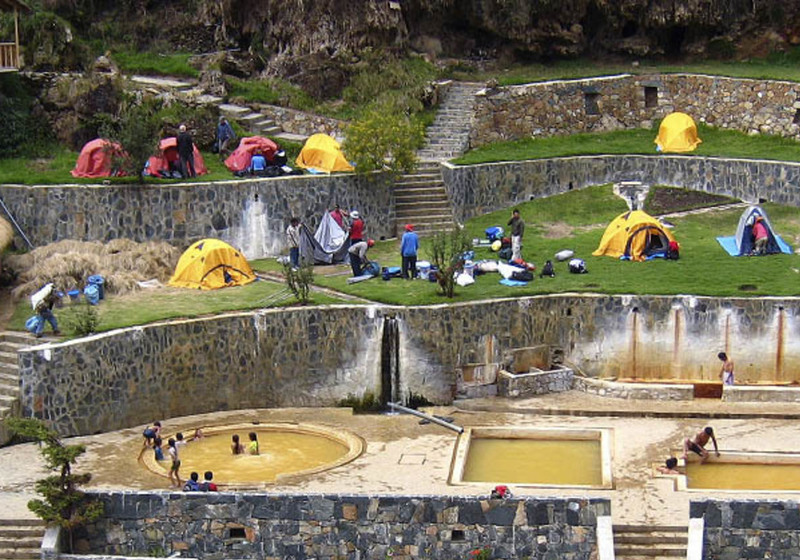 Here we will have a chance to enjoy the springs, have lunch and get ready for our trekking experience. We will take the ascending path towards Huacawasi (3600 m - 11811 ft) which will be our first stop. This small town is filled with colors, old adobe houses and cozy environment. We will have an energizing lunch and start our walk towards Aruraycocha (a 4500 m / 14763 ft) - the highest point of the day. The views which open up here are incredible and let you observe the impressive lake of Aruraycocha. The change in vegetation is evident here. 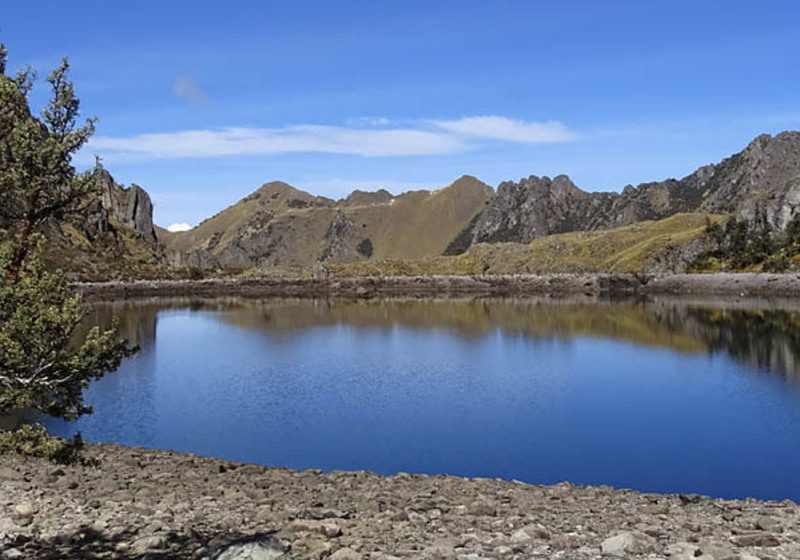 In the Mantanay conservation area we will have a possibility of observing a type of tree called Q'euñas which grows next to the lake of Yuraccocha. We will have lunch surrounded by the lakes and with a bit of luck could run into the Andean Condor (the largest non-marine bird on the planet). We will continue descending towards the village of Mantanay, our second camp located at 3800 meters (12467 feet). 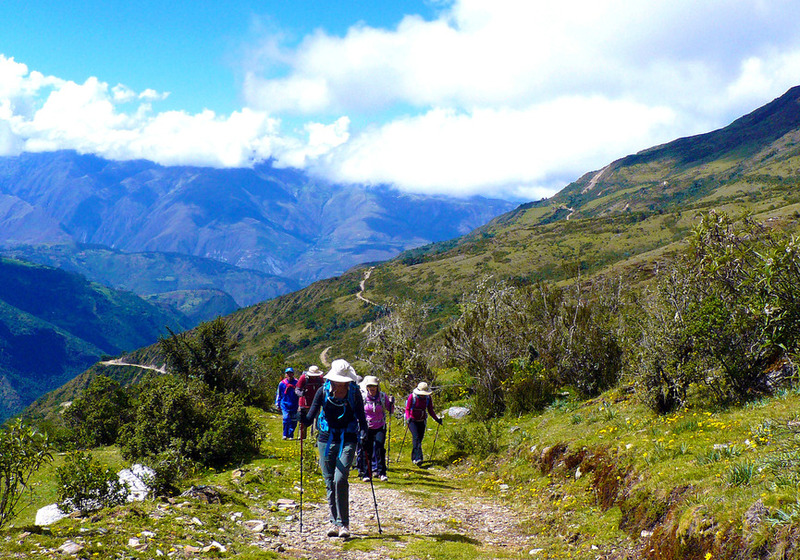 This will be our last trekking day towards Yanahuara located at 2950 m (9678 ft), another gorgeous and colorful city situated in the Sacred Valley where a very important white corn is harvested. We will have our last lunch together and say goodbyes to the personnel, the kitchen staff and the riders. 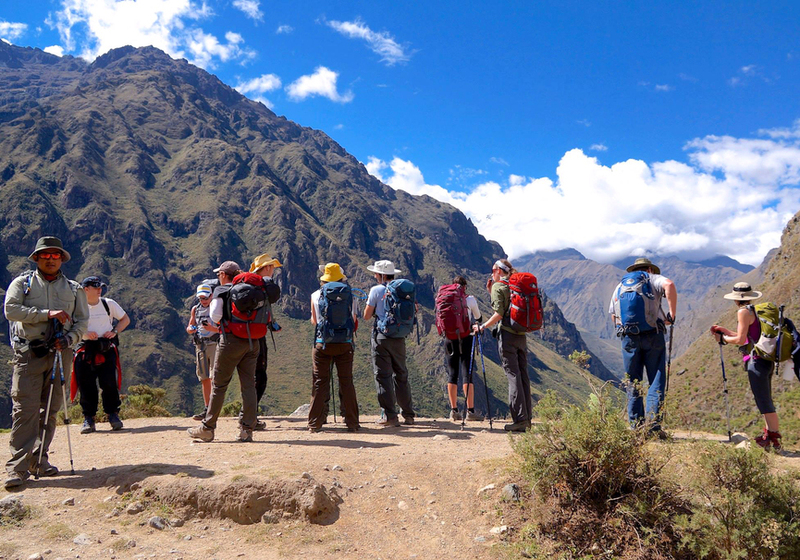 Later on we will depart towards Ollantaytambo, an archeological site which once was a real estate of the Emperor Pachacuti who conquered the region. Nowadays it is a museum which beholds important Inca remains. Here is where we will take the train to Aguas Calientes where we will spend the last night before approaching Machu Picchu. We will leave at dawn, walking or with a bus, to finally visit one of the world’s wonders. We will arrive early in the morning so that you can be the first one to enjoy a breathtaking sunrise. 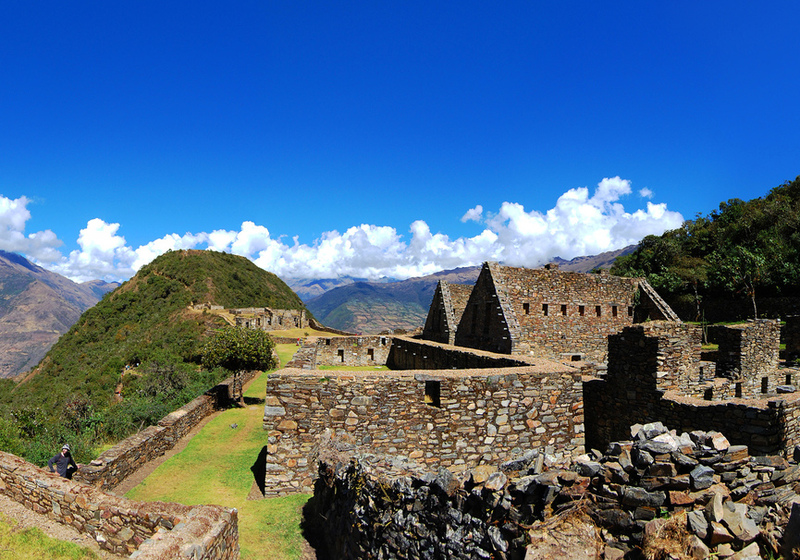 Then we will have a 2 hour guided visit where you will learn every secret, history and facts about this Inca citadel. 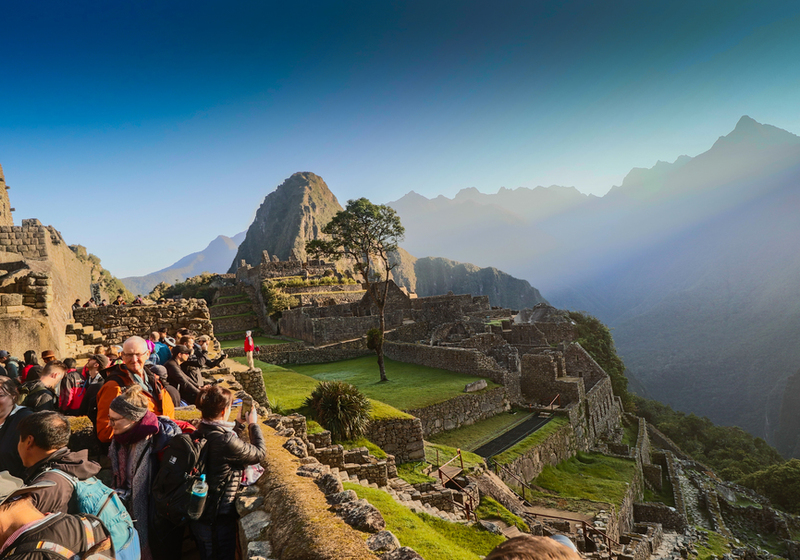 If you are up for it you will have a chance to go up the mountain of Hauyna Picchu or Machu Picchu, or visit the Puerta del Sol (Sun’s Gate) or the Inca Bridge. 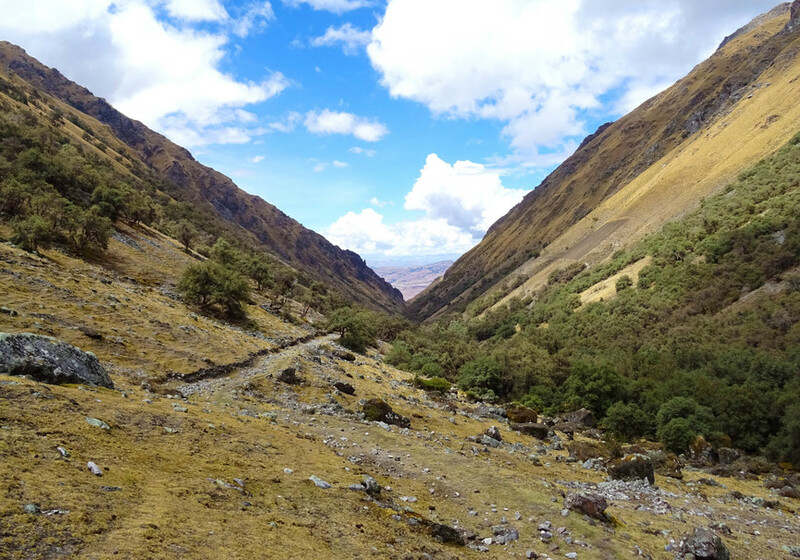 Around 1 pm we will take a bus back to Aguas Calientes where you will have lunch and an option to visit the museum or simply rest and wait for the train which will take you back to Cusco. 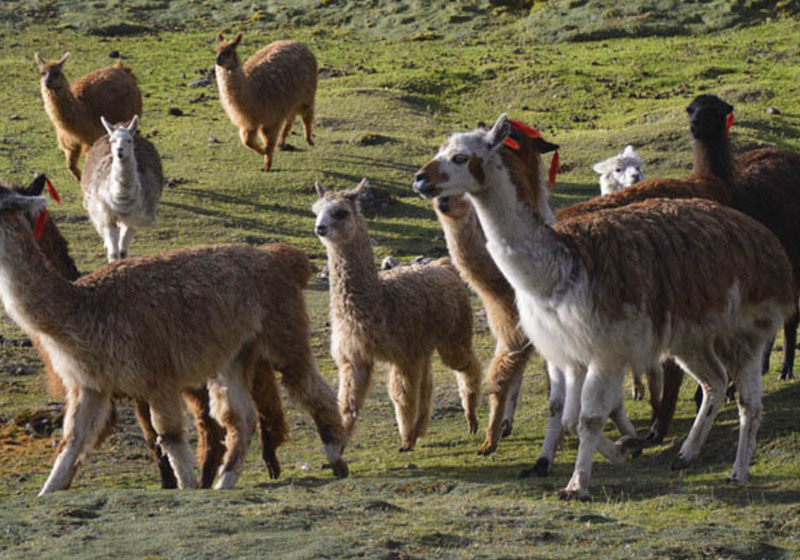 This tour will let you experience the essence of Peru first hand while admiring the Inca’s legacy and the extensive landscapes of high mountains. It is an absolutely unique experience! After this time, Valencia Travel Cusco has established that you have up to 30 days before the activity to cancel and get a refund. Rene will contact you once you finish the reservation in order to inform you about the exact meeting point.